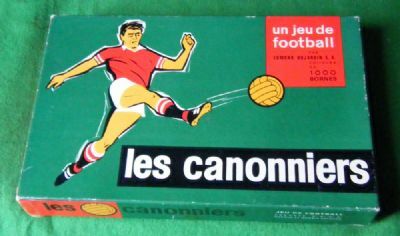 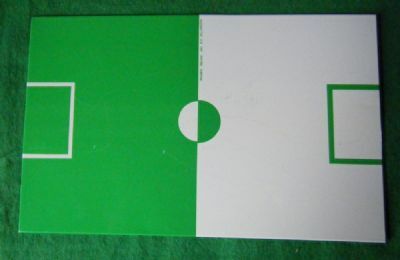 Small compact French game with colourful box. 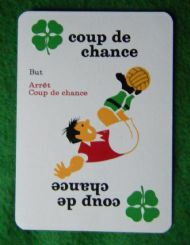 Highly colourful and original playing cards. An inspiration for Cantona perhaps?